Brooklyn Research has a fellowship and several internships for Summer 2019! Brooklyn Research is also offering a variety of internships this summer, especially for potential research groups! 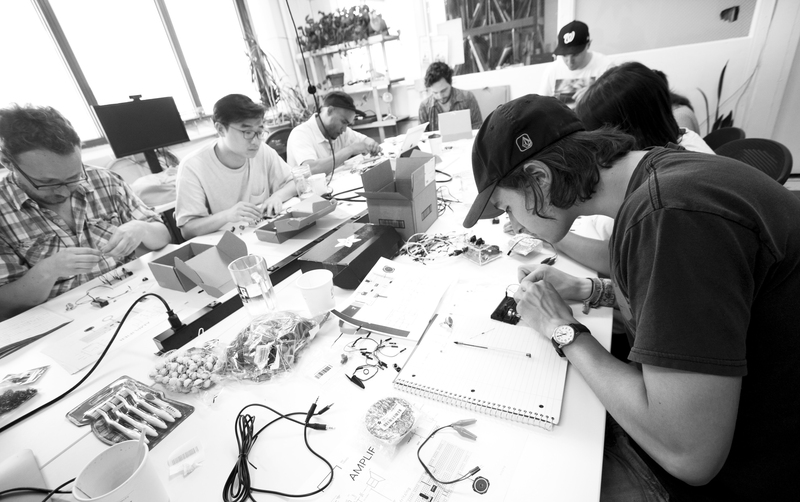 Brooklyn Research is a non-profit interdisciplinary creative space focused on technological innovation. We provide a platform for established artists, technologists, and futurists to create engaging discourse and experimentation. Through innovative workshops, lectures, and group projects, we hope to build an empowered audience through an understanding of the technology that informs our daily lives. For more information on our summer internships this summer, click here!